As you gaze at your children with pride and joy, you may not share those same sentiments when it comes to your own body. Pregnancy can put your body through the wringer, leaving you with belly fat, lax genitalia, and sagging breasts and buttocks. If you want to enjoy your motherhood with a body that belies the journey to get there, a mommy makeover may be just the ticket. Our team at McHugh Plastic Surgery, which is led by internationally renowned plastic surgeon Dr. Thomas P. McHugh, offers a number of surgical procedures that can help you regain your pre-pregnancy body. Grouping these together under a mommy makeover, we’ve helped many women in The Woodlands, Texas, get the best of both worlds: being a mother and a woman. If you’re unhappy with your body after pregnancy, here’s how our mommy makeover can help. Just think, in nine short months, you create a new life inside your body, which is an incredible feat. To do this, it’s all hands on deck as your body transforms itself to carry, deliver, and nourish your baby. Unfortunately, once the nine months are over, the effects of your body’s transformation may linger. Let’s start with the most obvious change — as your belly expands to accommodate your growing child, it often stretches beyond its limits to bounce back, leaving you with loose skin around your belly. As well, your musculature often changes to support the new weight, leaving your buttocks less formed. And while your delivery may take only a few hours (if you’re lucky), it can stretch and change the landscape of your genitalia, leaving your labia to sag uncomfortably. Even after your child has been introduced to the world, your body’s work isn’t done as you nourish your baby through breastfeeding. And after your baby is weaned, your breasts may be left sagging and hollow, spent from the effort. While this may seem like a long laundry list, we have solutions for each of these problems, which we can often combine into one or two procedures, depending upon the extent of the work you’d like done. Through a breast augmentation, we can change the size, shape, and symmetry of your breasts, restoring them to their pre-pregnancy shape. We can also give them a little extra volume if you enjoyed the larger breasts you had during your pregnancy. For excess pregnancy fat in your abdomen, hips, buttocks, or thighs, we turn to liposuction to suction out any stubborn, lingering fat. If the tissue around your belly doesn’t bounce back after pregnancy, we can tighten your abdominal muscles and pull your skin taut, removing the excess tissue. If pregnancy has left you with a flat or sagging behind, we can remove fat from areas where you least want it and inject it into your buttocks to give them a rounder shape. This is a very minor procedure in which we reduce the size of your labia. Choosing the right combination for you depends upon your goals. When you come in to sit down with us, we’ll review your problem areas and then come up with an appropriate combination of procedures. 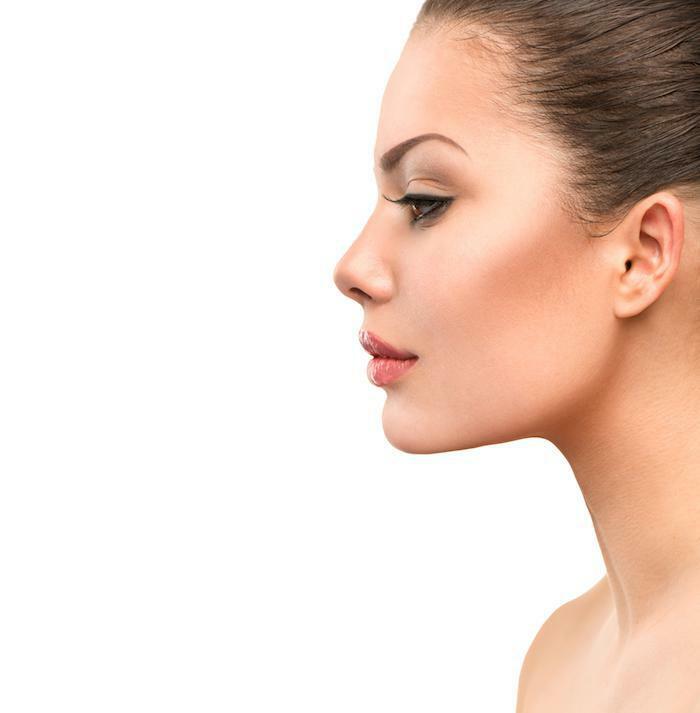 We make every effort to perform a mommy makeover in just one procedure, but you may have to undergo two or more if you want extensive correction. 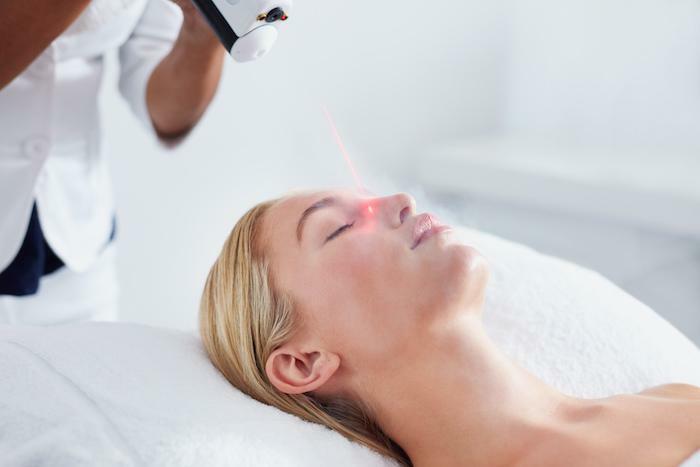 If your skin could use a pick-me-up to reverse the signs of aging, but you’re not keen on the idea of a facelift, there’s a surgery-free solution call Ultherapy.